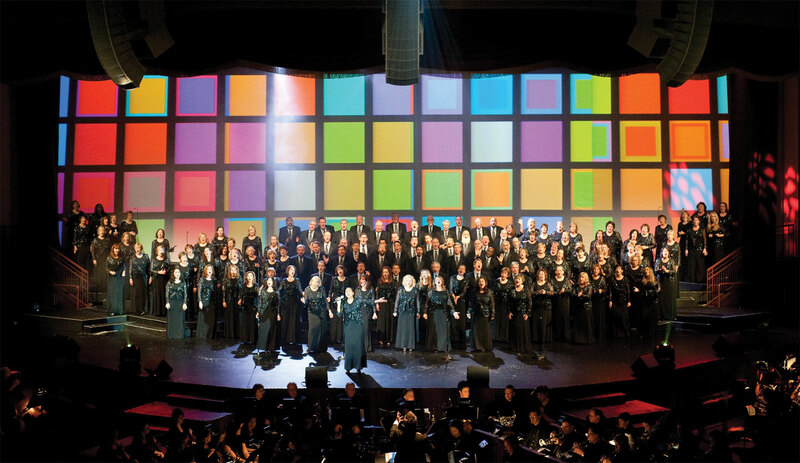 DP Direct, presented by Digital Projection, offers a premier service to stagers looking for a dependable solution when they need to increase the size of their projection fleet for special events. 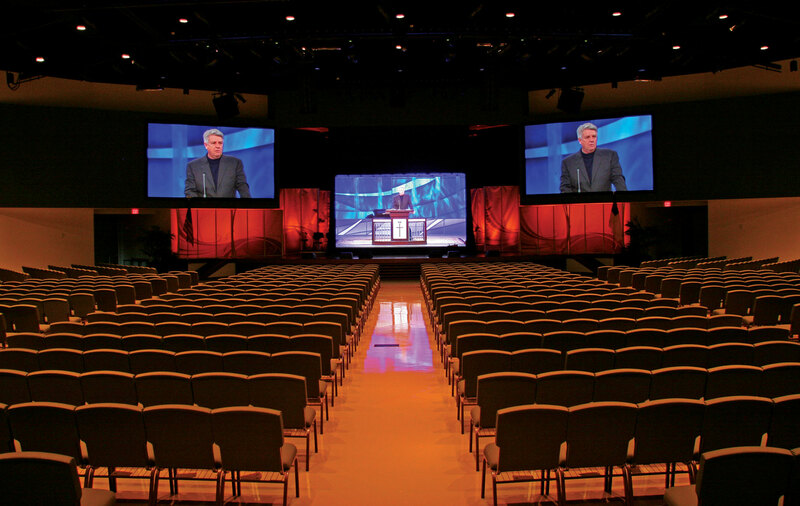 Cross-renting directly from us, the manufacturer, provides numerous benefits including; access to a fleet featuring the newest premium laser illuminated projectors, exemplary customer service, competitive pricing, and the ability to earn credits toward future purchases from Digital Projection. 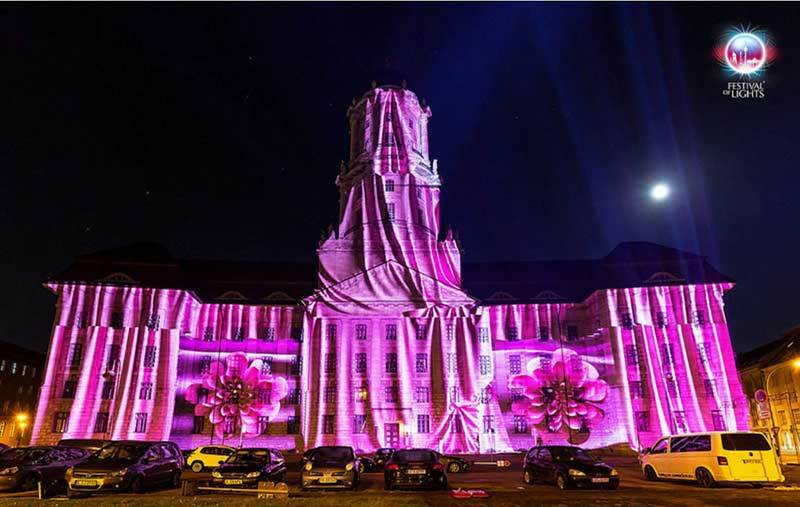 DP Direct’s entire fleet of laser illuminated projectors is comprised of new and current models, ensuring the best performance and dependability for staged events. 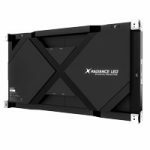 Every projector rental includes a rigging frame, choice of lens, and free round-trip standard freight (discounted expedited shipping available). 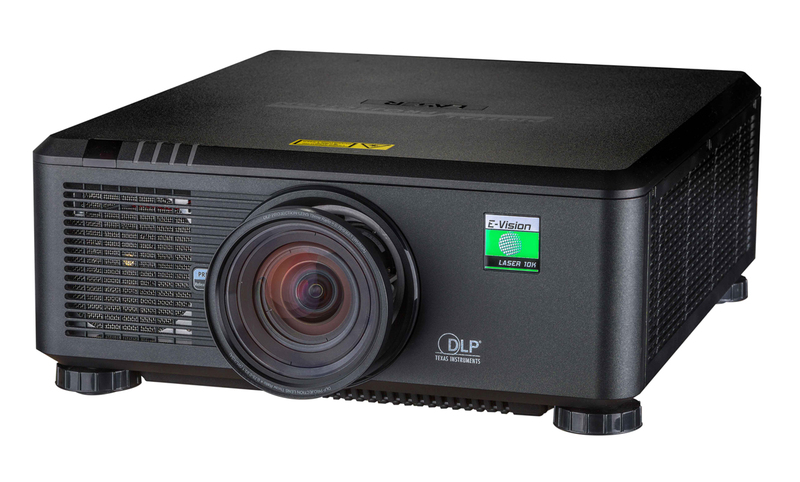 Spare units are also available at extremely low rates… even FREE with the rental of 4 or more like projectors. 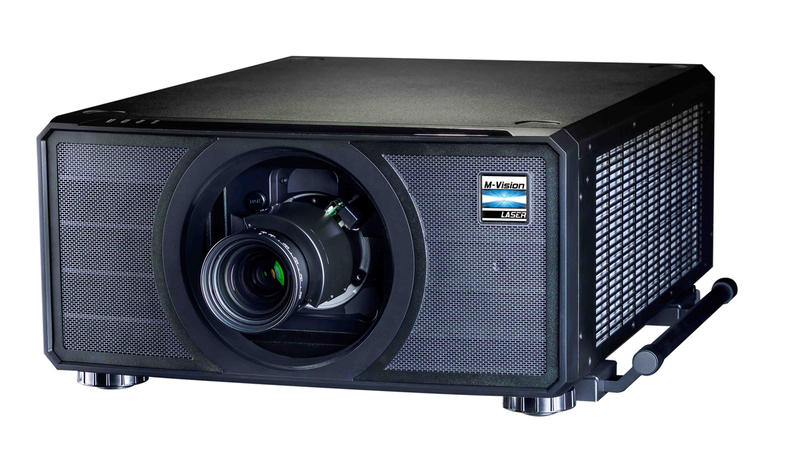 For those already using the newest projectors from Digital Projection, DP Direct also offers lens-only rentals. 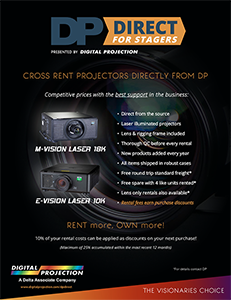 As an added benefit, stagers renting from DP Direct will earn discounts towards future equipment purchases from Digital Projection. 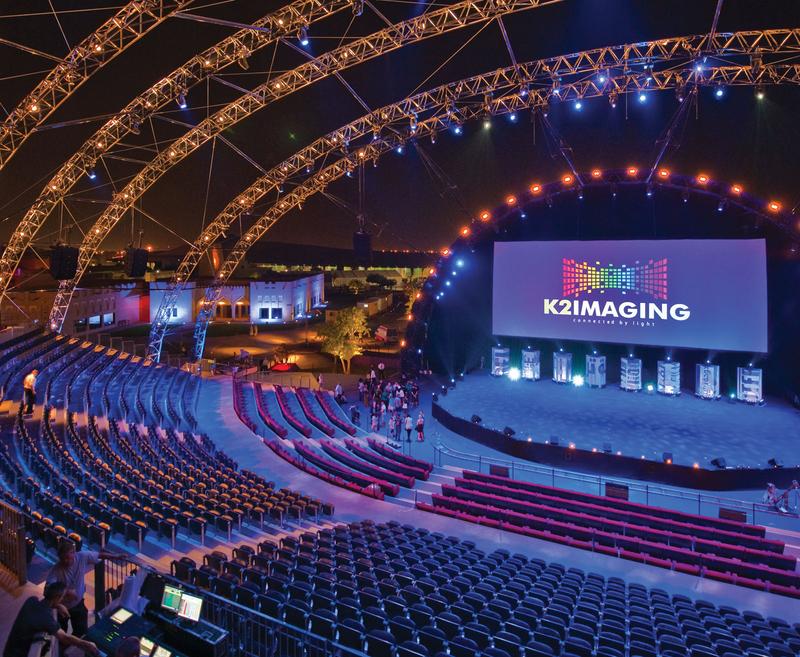 Stagers may apply 10% of their rental costs over the most recent 12-month period towards up to 25% off their next purchase of new DP projectors and lenses. 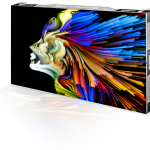 Create a stronger and more affordable cross-rental partnership!